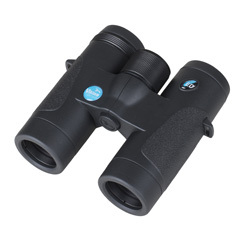 "The relatively compact size and weight of these Merlin ED 8x32 binoculars is a big bonus for long walks." Another new addition to the Viking range. 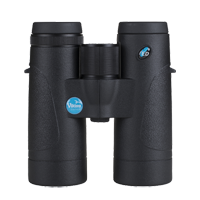 The objective lenses are made from Extra low Dispersion glass which provides sharper, clearer images without the colour distortion found in many binoculars with ordinary glass optics. 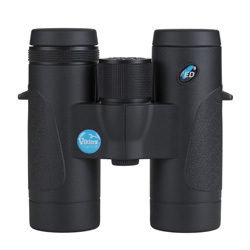 Large eye lenses for increased light transmission.